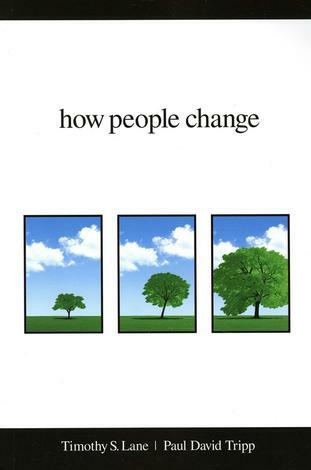 Do You Want to Change But Don’t Know How? 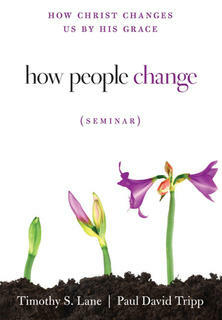 In the How People Change Seminar (DVD) Paul Tripp and Tim Lane guide people in understanding how Christ’s life, death, and resurrection bring lasting change. 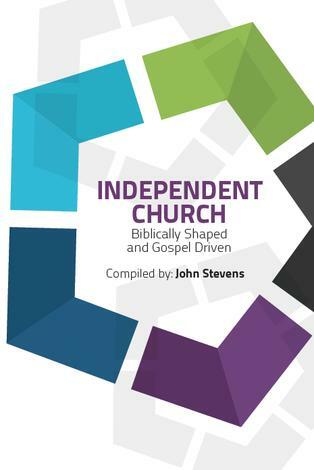 Through the introduction, twelve sessions, and conclusion participants will be challenged to experience the deep–down change that the gospel of Jesus Christ brings and given the tools to understand the basic principles in the How People Change Study Guide. 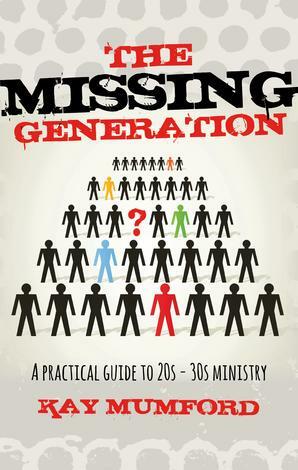 The seminar is for church–wide training sessions, small groups, Sunday schools, youth groups, or one–on–one discipleship and includes bonus material for equipping leaders to facilitate the seminar. 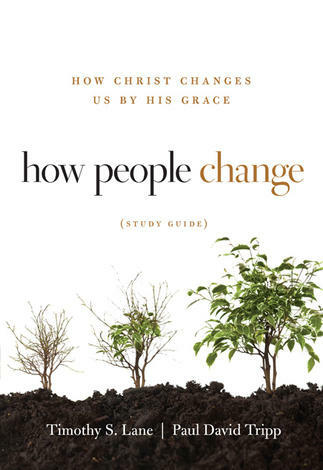 How People Change: How Christ Changes Us by His Grace applies and explains CCEF’s foundational model of biblical change from Jeremiah 17 and is meant to be used in conjunction with the How People Change: How Christ Changes Us by His Grace Seminar (DVD). The twelve lessons describe in detail the heat–thorns–cross–fruit (the three trees) biblical model of change and walk participants through the process of personal change by helping them to take a close look at their difficult circumstances (the heat), how they are responding to those circumstances (good=fruit tree, bad=thorn bush), and how coming to Christ for forgiveness and help (the cross=third tree) brings Spirit–led change of love for God and people. Participants and leaders will also benefit from the extra material and reinforcement of concepts contained in the book, How People Change, also coauthored by Lane and Tripp. 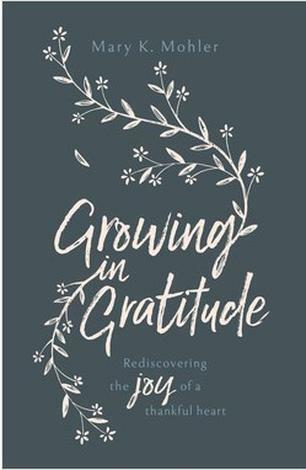 The study and facilitator guides have been used all over the world to help participants understand the process of biblical change and apply it to one area of their lives through the Personal Growth Project. 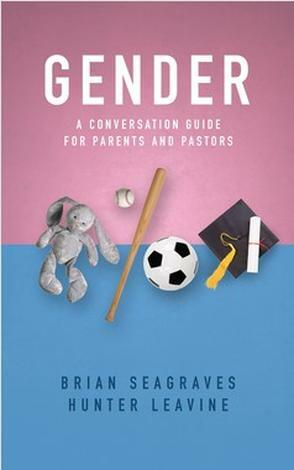 Participants and leaders will also benefit from the extra material and reinforcement of concepts contained in the book, How People Change, also coauthored by Tripp and Lane. The recently updated Facilitator’s and Study Guides (2010) have essentially the same material as the 2005 version. You will note differences in format, pagination (the 2010 Guides have consecutive page numbers), some added notes, changes and additions to the diagrams, and directions on how to incorporate the seminar DVDs into the lesson plan. 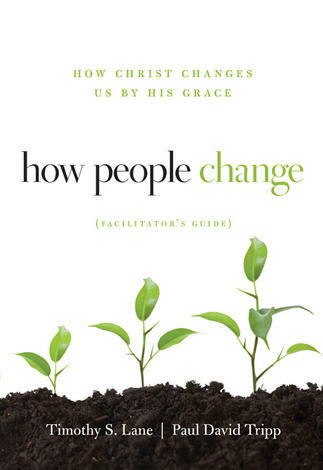 The How People Change course is designed to be used in churches, small groups, ministries, and individual discipling to help participants examine the underlying issues that make change difficult and to understand how to go to Christ for the change they desire. 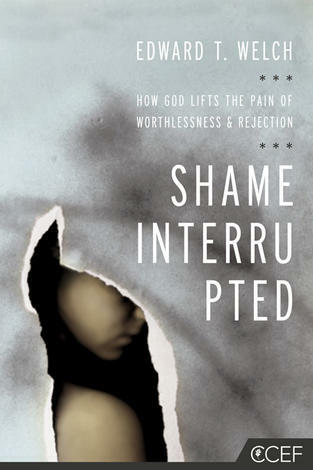 It is suitable for laypeople and ministry and counseling professionals. Review. 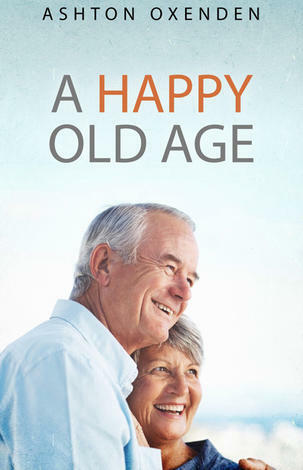 The review at the beginning of each lesson reinforces the connections in the truths that have been presented and shows how the new lesson fits into the curriculum as a whole. CPR. Each lesson has three points of focus and application. C stands for the central point that the participants need to understand and master. P stands for the way the central point of the lesson applies to the participant’s personal life. 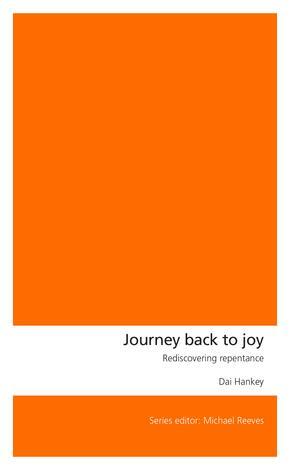 R stands for the way these concepts set the agenda for the participant’s relationships and ministry. DVD. Each lesson is introduced and developed by watching the DVD. The material on the DVD supplements and adds to the material in the study guide. Small Groups. If you have a group larger than twelve, create small groups. These groups will remain together for the duration of the curriculum and will be the primary group in which discussion and personal sharing take place. Ideal groups for this program are between eight and ten people. Ask someone within each group to serve as a facilitator, one whose role is to encourage participants to share, to keep the group on task, and to watch the time. Lesson Content. 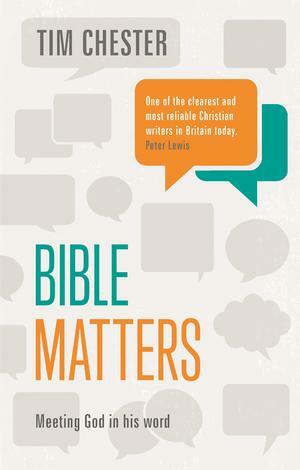 The main body of each lesson is built around key passages of Scripture. Encourage participants to take the time to read every passage mentioned in their study guide. 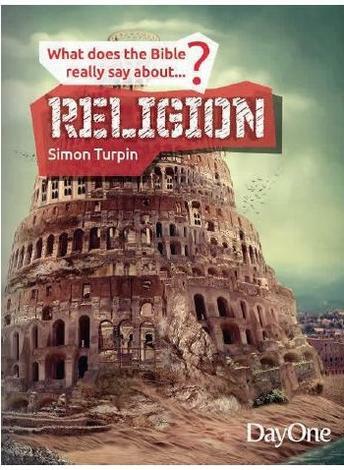 Have extra Bibles available for those who may not have brought their own. Group Discussion. A meaningful discussion requires preparation on your part. 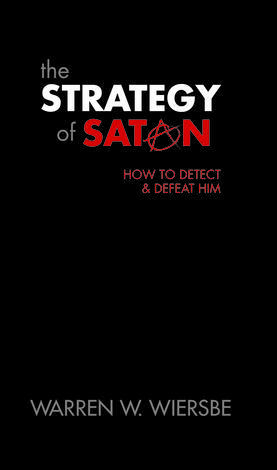 Establish in advance your goal for each discussion. The Big Question. Near the beginning of each lesson you will find “The Big Question.” This question is designed to help participants take the core teaching of the lesson and use it to examine themselves, their situations, and their Lord. Expanded CPR. At the end of each lesson, the single statement CPR from the beginning of the lesson is expanded to three statements under each category. Begin each lesson Review with a careful examination of the lesson’s CPR statement, helping your students to grapple with the theological, personal, and relational implications of what they have been studying. For example, when reviewing lesson 8, begin by reading together the CPR statements for lesson 8 found before the Make It Real section. As you give attention to the CPR statements at the beginning and end of each lesson, you are bracketing the lesson content with very direct, practical, and personal application. Make It Real (homework). At the end of every lesson, briefly scan the section and point to one or two questions that illustrate the value in completing the assignment. Most of the homework is a Personal Growth Project. Participants will be asked to pick an area of struggle in their lives and use information they learn to understand the roots of the struggle and begin the change process. 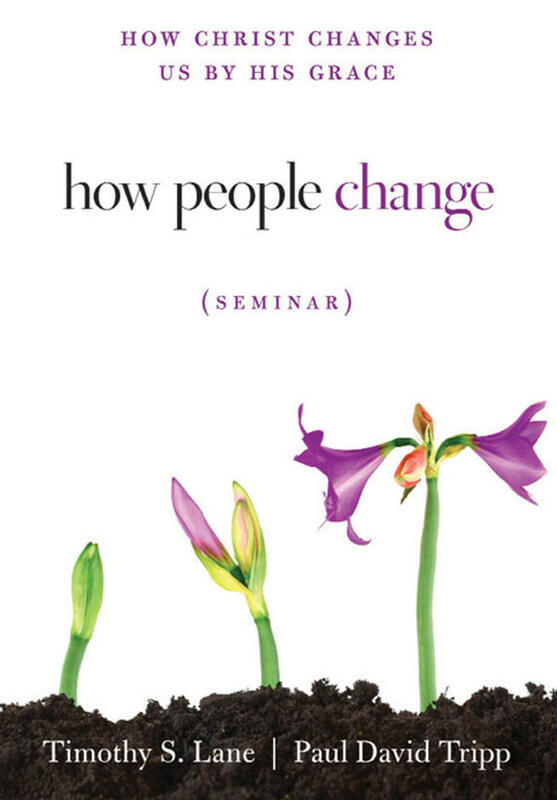 The How People Change book, small group resource, and seminar (DVD) by Paul David Tripp and Timothy S. Lane are the first of CCEF’s three core series about gospel–centered change. The second part of the series is the Instrument in the Redeemer’s Hands materials (book and curriculum). The third part of the series is the book Relationships: A Mess Worth Making and the small group resource Change and Your Relationships: A Mess Worth Making both by Lane and Tripp. 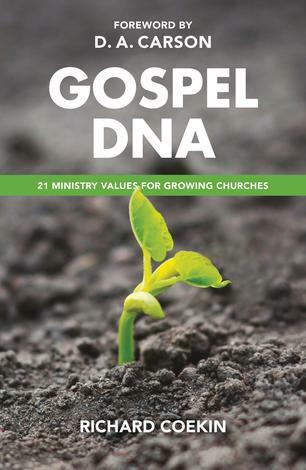 Each course is designed to give pastors, counselors, and ministry leaders a biblical, Christ–centered, and user–friendly tool to equip laypeople to grow in grace.